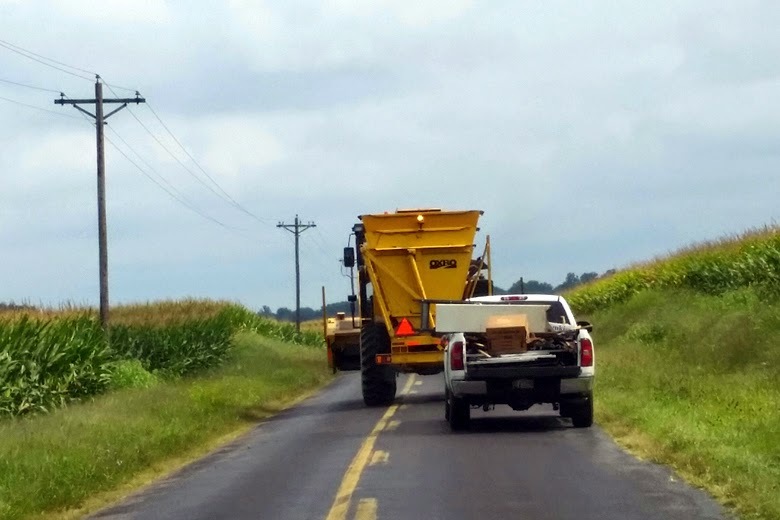 Home AgBlog farm safety and health Food Allergies and GMOs food safety education Foodblog tractor safety Playing Catch Up. It dawned on my yesterday that I hadn't blogged for the month of September, at least not on this particular blog. But I have done some writing on various topics so I am going to link those articles here. Being that we are in the midst of harvest and crazy busy kids schedules, when I sit down at the computer, it isn't to write but to do bookwork. September was National Food Safety Education Month and I was asked by the International Food Information Council to write about food safety. 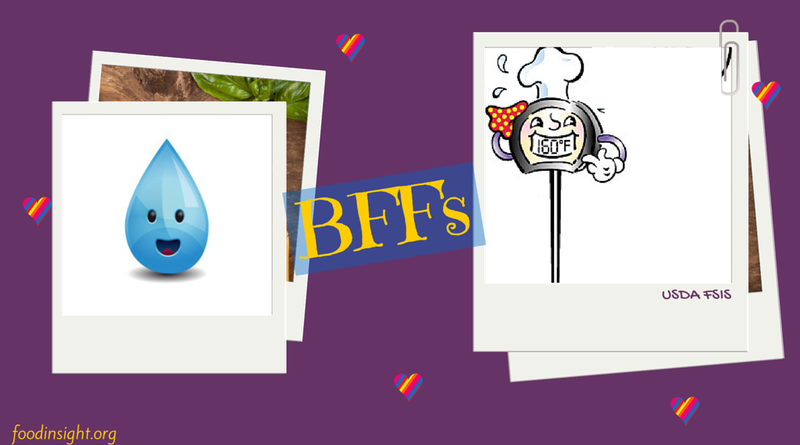 I chose the title "My 2 BFFs: Water & a Thermometer"
September was also National Farm Safety and Health Week. I was asked to write about this topic for the Food and Nutrition Magazine. Click here to read this blog: A Closer Look at National Farm Safety and Health Week . Many thanks to my nephew Tyler pictured in the blog for posing while mowing the vineyard wearing all the appropriate garb! Finally, back in August, I was sent a question from GMO Answers to respond to about food allergies and any connection to the consumption of foods derived from crops that have been genetically modified. That blog can be read here: GMOs and Food Allergies. And that my friends, is why there was nothing posted on my Foodie Farmer blog for September. Really, I was just remiss in making these links available. I have no other excuse! Thanks for the read!